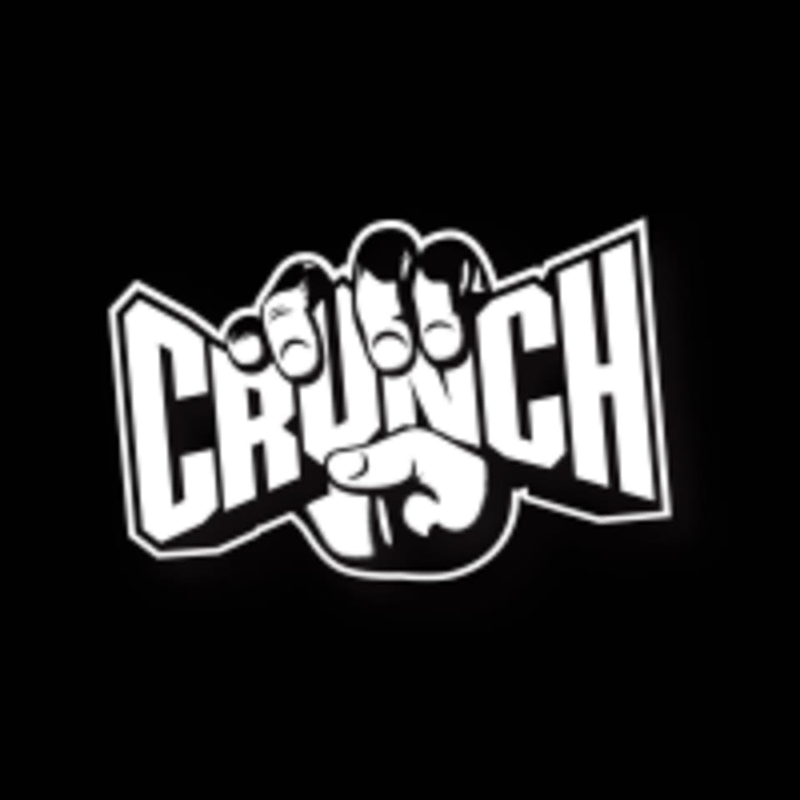 Work out any way you want; Crunch is fit for all. Whether you come to lift weights or drop it like it’s hot, you’ll find everything there to look and feel your best. They take pride in a gym designed around you. They're constantly working hard to gym-prove your fitness experience. Clubs are squeaky-clean and up-to-date with fun and inviting spaces to do your thing. Crunch Fitness - Bonita Springs is located at 3306 Bonita Beach Rd, Bonita Springs, FL 34134. Loved this class. Great workout combined with the peace of yoga. Just wish it was available more often during non-work hours. Manager is rude and has an attitude. Wouldn’t let us workout there because we are not local. There’s no fine prints on that.